Dang Gui Pian or Danggui Pian is widely used Chinese medicine made on the basis of the Chinese root of Angelica, so it is often used as a fortifying agent, which includes many vitamins and micro-elements necessary for the body. 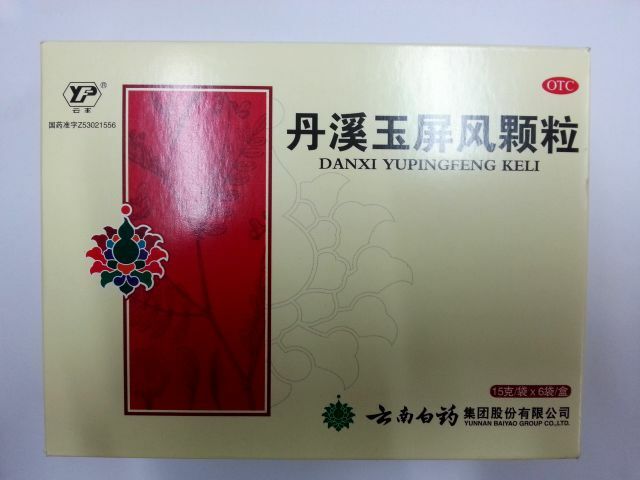 Dang Gui Pian Pharmacological action: it has antibacterial and analgesic effect, promotes the accumulation of glycogen and relaxation of the uterus musculature, protects the liver, prevents the formation of thrombi, suppresses platelet aggregation, stimulates the recovery of hemoglobin and erythrocytes, promotes vasodilation and effectively acts in angiospasm, strengthening coronary circulation. Dang Gui Pian Action according to traditional Chinese medicine: promotes emptying and moisturizing the intestine, soothes the nervous system, strengthens the heart, replenishes blood, actively nourishes the spleen and liver, activates blood circulation, eliminates blood stasis, and promotes blood formation. with physical and mental overwork, which cause memory loss and distraction. Dosage: take 3-4 tablets per time, 3 times per day. Dang Gui Pian contains 100 tablets.